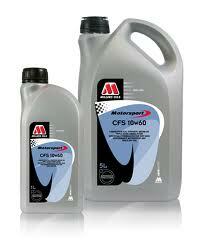 Motul is the specialist in high-tech lubricants. 100% synthetic extreme pressure lubricant for an efficient anti wear protection, a better resistance at high temperature and a longer life time. 0% shear loss: Unshearable oil film in extreme conditions. MOTUL 100% Synthetic Ester Based Gear Oil For Subaru and other High Performance Cars. All mechanical transmission, synchronised or not synchronised gearboxes, gearbox/differential, transfer gearboxes and hypoïd differentials without limited slip system operating under shocks, heavy loads and low revolution speed or moderate loads and high revolution speed. high temperature and a longer life time. 0% shear loss : Unshearable oil film in extreme conditions. Very high lubricating power which decreases friction and wear. Fluid at low temperature to allow easier gear shifting when the gearbox is cold. Less effort required on the gear lever to shift the gears. Suitable for any type of seal and yellow material used in gearboxes design. 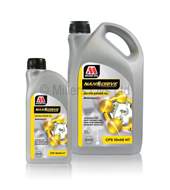 Cheapest Motul Gear Oil Subaru 4 you sells the cheapest Motul Gear oil gear 300 75W/90.